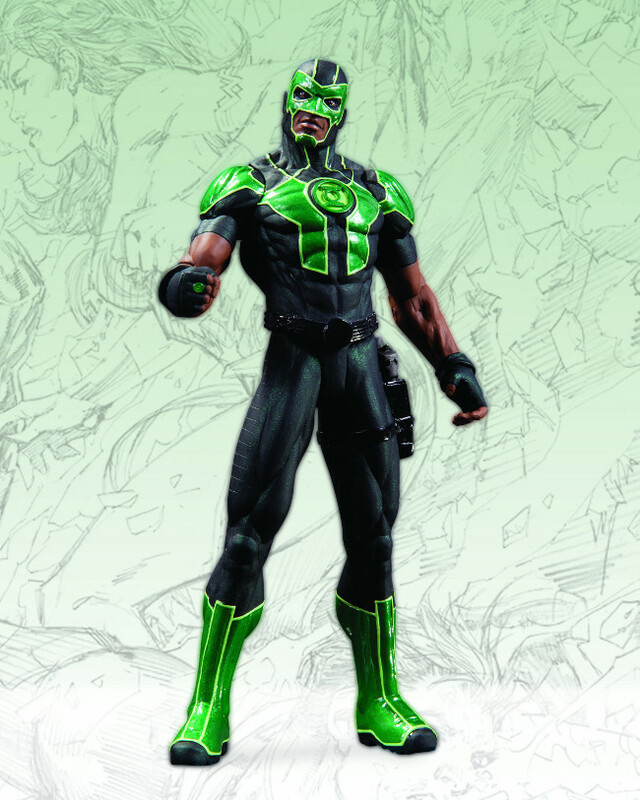 A NEW GREEN LANTERN FOR THE NEW 52! Simon Baz's universe just got a whole lot bigger! When Hal Jordan is presumed dead, Jordan's ring chooses Simon for his ability to overcome great fear - but is he ready to bear the burden of being Earth's newest Green Lantern?